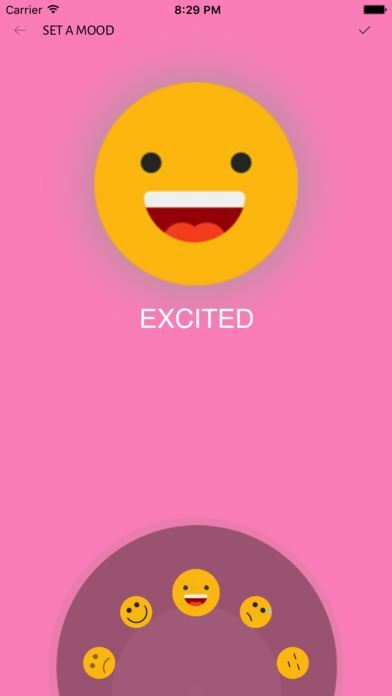 How We Are Different is an app based on Thom Kudla’s well-reviewed book How I Am Different. 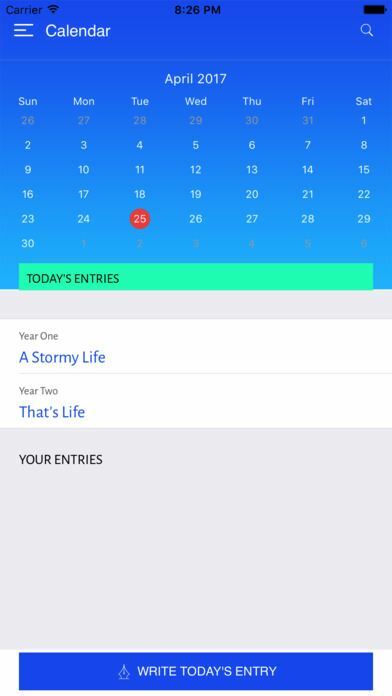 This app is an interactive reading and writing experience that allows you to compare Thom’s two-year progression as a writer with your own progression as a reader and writer. Read along with two entries from Thom’s book every day of the year via calendars while tracking and charting how these pieces make you feel. 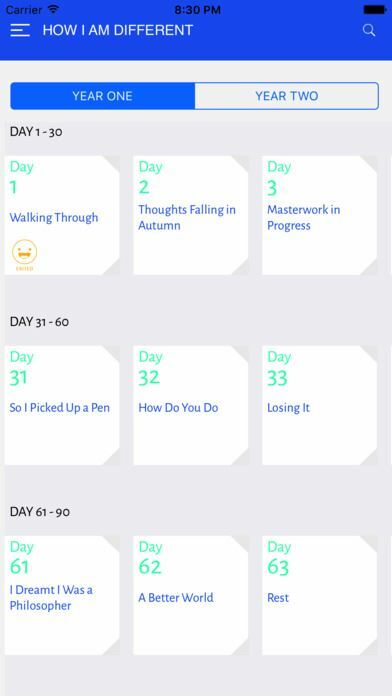 Write and save your own original creative piece each day of the year; set, track, and chart your mood while writing each day; record the amount of time you spent writing each day; and don’t forget to set a reminder to prompt you to write every day!  Don’t know where to start or how to approach this sizeable book and its companion app? 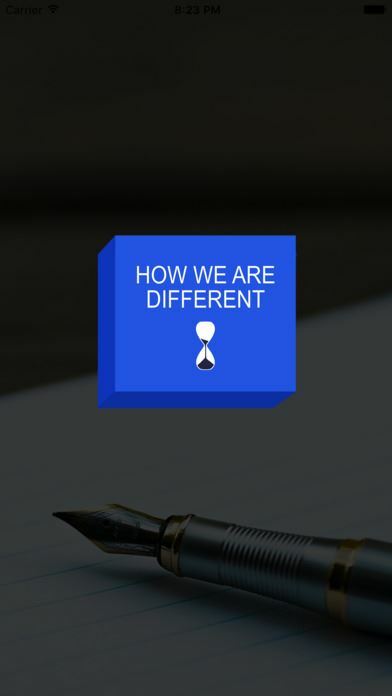 How We Are Different has you covered: check out the “Reading Roulette” option, which allows you to shake your phone and read an entry from How I Am Different selected at random. 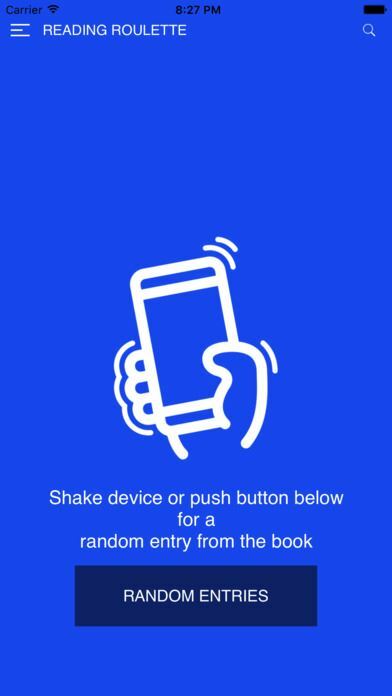 Want a more organized and interesting way to experience the book? Check out the multiple index views: one to read chronologically by day number in the original writing experiment, one to read by title, one to read by genre, and one to read by topic.